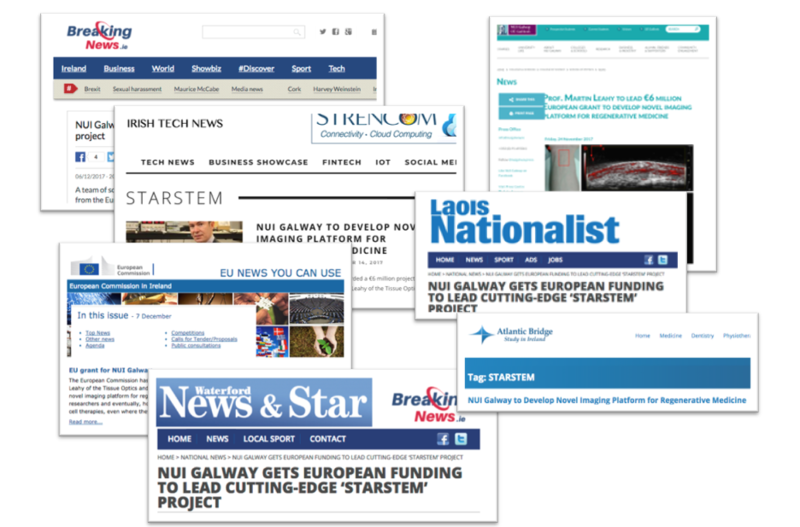 STARSTEM featured across Irish media in late November 2017, after securing funding from the European Union’s Horizon 2020. 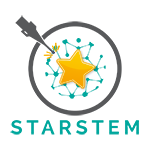 The project was featured on the web and in print after distribution of the NUIG press release (Irish Examiner, Irish Tech News, as well as multiple national newspapers) as well as on the EC Radio Ireland podcast. Ruth Deasy of the EU Commission says the award is a major boost for the reputation of NUIG. Read the story on the NUIG website here.